Cold weather isn't just an inconvenience – it can create some very real problems for homeowners. A burst pipe can cause serious damage to the structure of your house and to electrical wiring. It can also cause damage to expensive contents, such as carpets and electrical equipment. 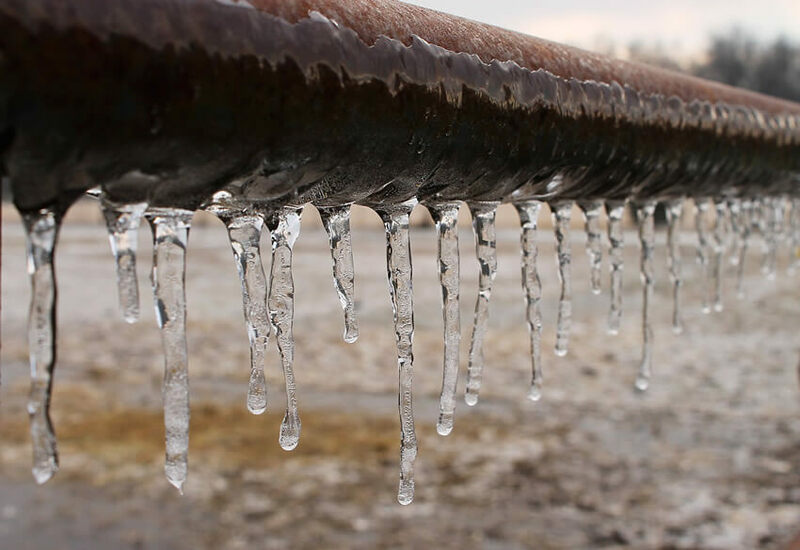 We’ve seen some very cold spells in recent winters, leading to many more pipes freezing and bursting. The good news is, there are a few simple ways to protect your home from the worst effects of the cold. Make sure to inspect your pipes every autumn. Look for moisture around the joints, or discolouration of pipes and surrounding walls or floors. You should also check the pipes in your loft and outside the house, making sure they're properly lagged to prevent freezing. While you're in the loft, it’s a good idea to check your cold water tank too. Lubricating stopcocks and valves with thin oil is a great way to keep your pipes in the best condition. Try turning them on and off to make sure they don't seize up. Fix any dripping taps – especially if you're on a water meter. Make sure you know where the stopcock is so you can turn the water off in an emergency if you need to. In most homes it's under the kitchen sink, below the stairs, or in the basement. If you're going away for a while, leave your heating on a timer. Setting it to a low level will stop the water in the pipes getting cold enough to freeze. Removing the hatch to your loft will also let warm air circulate throughout the whole house. Immediately turn the water off at the main stopcock to minimise damage. Then switch off the central heating – and any other water heating installations – to avoid further problems. Finally, open all the taps to drain the system. If it's very cold, a pipe might burst without you realising. Look for these tell-tale signs: taps not working, showers not running and problems with heating. If you find a pipe that you think might be frozen, open the nearest tap so the water can flow through when it's melted. Thaw the ice in the pipe with a hot water bottle or hairdryer – making sure to keep it well away from any water!